If you think you have what it takes to invest in startups, but are unsure of where to target your first seed investment, it may be worth your time to profile some other successful angel investors. By studying their strategy, the types of investments in their portfolio and the trajectory of their investments over time, you will start to develop your own strategy that works with your pace and desired investment outcome. Don’t be discouraged if you’re unable to quickly and exactly mirror successful investors. Their strategies have most likely been developed over time; and they have learned from their own mistakes. Below I summarize the strategies of some of the most successful angel investors, which should help as you start to build your own investment strategy and begin looking for the next big opportunities. 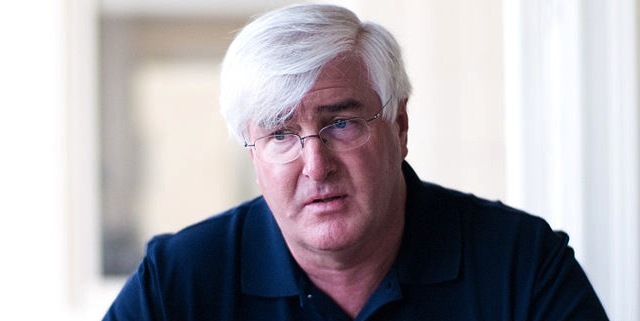 Ron Conway is probably the best known and most successful angel investor in recent time. He has invested in some of the most successful companies in the past 10 years. Conway has focused his investing strategy on early stage, high-tech companies, and continues to examine current social, social commerce and mobile markets. The most important factor for Conway is the team. “We start with the people first. We think the ideas that entrepreneurs start with evolve and change dramatically from the beginning and sometimes end up unrecognizable, so we believe in investing in the people,” he says. Conway makes a lot of small investments too, a tactic commonly known in the industry as the “spray and pray” strategy. He is then able to make additional investments in the companies that perform the best. Since he invests in most of the best early stage startups, and is able to spread his money around, only a portion of his portfolio needs to succeed for him to continue earning. When Conway makes an investment, he doesn’t worry as much as the typical investor about the valuation he is getting. 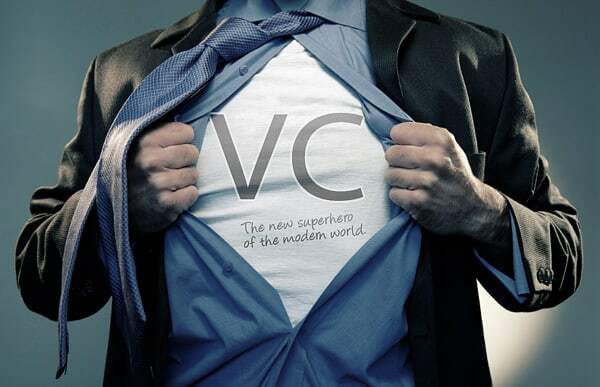 He has publicly offered startups convertible debt with no cap, which is very favorable to the startup. When he is investing at a seed level, it doesn’t matter if the company is valued at $3 million or $5 million — when you are looking for the big exit, the end result doesn’t change that much. An investment from Conway doesn’t guarantee your startup will have a successful exit, but because his network is extensive, his investments certainly catch attention of a wide group of potential investors interested in getting on board. As far as angel investors go, Reid Hoffman ranks right up there with Ron Conway in terms of number of deals and successful exits. He is the CEO and founder of LinkedIn and has invested in Facebook, Zynga, Flickr and others. How will you reach a massive audience? He targets products and services that have the potential to reach millions of users and keep them engaged. What is your unique value proposition? He doesn’t like to invest in companies that can’t distinguish themselves from their competition. Will your business be capital efficient? Meaning, will your idea continue to get funding in later stages of growth? Sacca started angel investing in Photobucket when he was first at Google. Since then he has gone on to create his own fund and invest in companies like Twitter and Instagram. 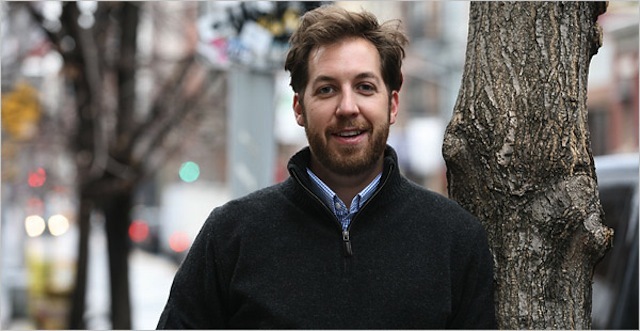 Sacca will invest in seed and early stage technology companies, as well as secondary transactions from founders who are looking to sell shares for liquidity. As simple as it sounds, he looks for products that consumers want. This can be demonstrated by his investment in Turntable.fm. 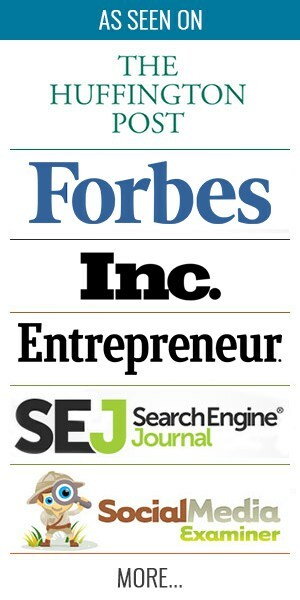 He recognized early that users would become engaged and spend a lot of time on the site. He plays an active role in the companies in which he invests by becoming an advisor, further ensuring the brands continue their successful trajectories. Dixon is the co-founder of Hunch and also invests through his founder collective fund. He has made investments in companies like Skype and Milo, and in 2010 was named by Businessweek as the number-one investor in tech. Dixon almost exclusively invests in seed stage deals and looks for high-tech startups, but also invests in industries outside high tech to diversify the risk. When he looks at a company he is not only looking at the technology, but also at the team involved. He will ask people who know the founders what they think of them to get “Social Proof” before making an investment. Thiel is one of the co-founders of Paypal and was the CEO of the company before it was acquired by eBay. His most famous and successful investment to date was a $500,000 investment in Facebook for 10% of the company. He has also made investments in LinkedIn, Friendster and Yelp. Peter believes that the best predictor of a startup’s success is how much the CEO is paid. The larger his salary, the more likely everyone else is paid high, and therefore, the faster you’ll burn through money. If the CEO is paid less than average, it more likely his interest will line up with the equity shareholders. Additionally, Thiel has also recently given 20 kids under age 20 $100,000 to pursue innovative scientific and technical projects. 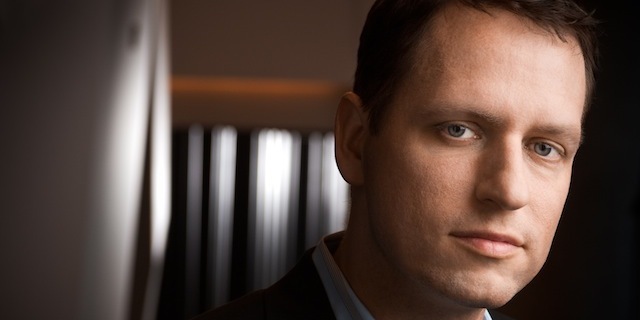 It is clear that Thiel believes the millennial generation encompasses the visionaries of the future. Before becoming an angel investor turned VC, Maples was an entrepreneur and co-founder of Motive Inc. After he left his corporate gig, Maples decided to make angel investments with his own money. He was very successful, and soon created his own fund to invest other people’s money. Maples prefers to invest in startups that have low capital requirements, meaning that a company won’t need tens of millions to succeed and prove its model. To Maples, one of the most important qualities for a startup company is a solid team. His first investment was in Odeo, founded by Evan Williams. When Odeo was failing, Williams tried to give Maples his money back, but Maples believed in him and asked Williams to invest that money in his next venture. That venture was Twitter, and you all know that story. While Kutcher hasn’t been investing for that long (approximately four years), he has made several high profile investments already, including Flipboard, AirBnB, Skype, Zaarly and about 40 others. He now makes most of his ventures through his partnership fund, A Grade Investments. 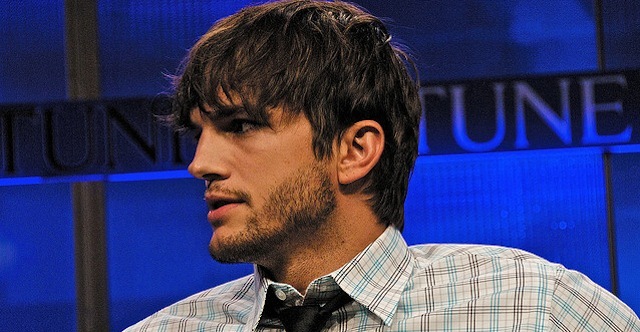 Kutcher can add a lot of value when he invests; his social reach includes 7.5 million Twitter followers. When he looks at a startup he tries to understand what problem it is solving, and how many people are in the market for that particular solution. He also believes that you are investing in the founders more than anything, so having confidence and trust in them is a big factor when taking an investment leap. 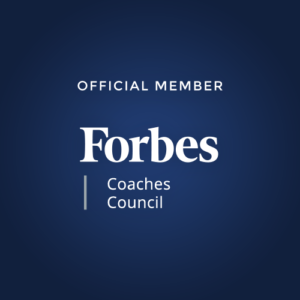 If you are interested in investing in startups and want to mimic the pros, examine the factors that, according to them, foresee a successful business.